I’ve found myself more and more tempted lately to pick up Project CARS, the hyper realistic racing simulator by Slightly Mad Studios that released last month on current gen consoles and PC. I always love realistic racing games (arcade style racers just don’t do it for me) and the Forza games are some of my favorites. I enjoyed Forza 5, and probably should go back to playing it as I barely scratched the surface of that game in the first place, but I can’t help wanting to see what Project CARS brings to the table. The game’s incredible graphics cause me to salivate, and while I’m it’s certainly not as crisp on the Xbox One I’m sure it still looks great. One thing that might frustrate me, however, is the lack of a rewind button. I used to get so angry when I’d screw up on the last corner of a tight race in the early Gran Turismo games and oftentimes would find myself tempted to smash my Playstation controller into a million pieces. The rewind feature of the Forza games made racing much more enjoyable, though I’ll admit I’ve never lost a race since I could rewind anytime I was passed (so maybe not having a rewind will make things more interesting). 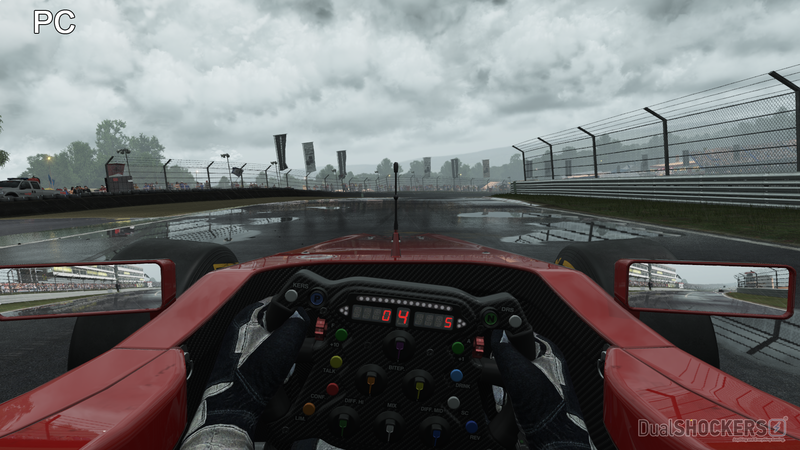 Project CARS is certainly a welcome addition to the realistic racing genre, and its first sequel was just revealed this week so I’m even more tempted to get into the series early to see what all the fuss is about. 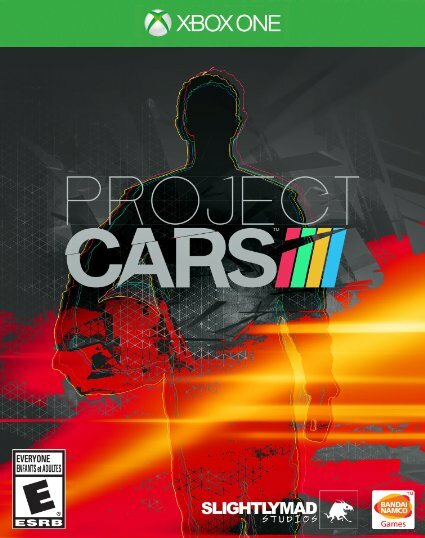 Have you played Project CARS? Do you recommend it, or should I just boot up Forza 5 again? This entry was posted in Video Games and tagged Project Cars, Project Cars 2, Xbox One. Bookmark the permalink.